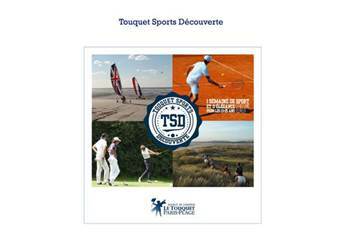 a product for young people: "Touquet Sports Discovery!" • Now, with this pass intended for 13-25 years, young visitors and regulars of the station, may, at a special price of only € 90, choose three activities to do in the week on four proposed. 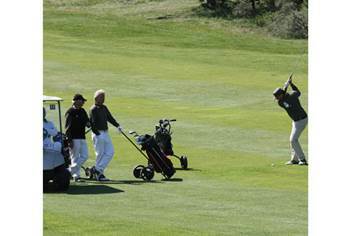 • Le Touquet Tourism Centre (Tennistique Pierre de Coubertin, Bases Water Park Equestrian ...) and Golf du Touquet (Open Golf Club), have decided to join forces for youth and sport! • "The spirit that led to the creation of Le Touquet Sports Discovery is to recreate the atmosphere of" Sports Academy "found size to our friends across the Channel or the Atlantic. 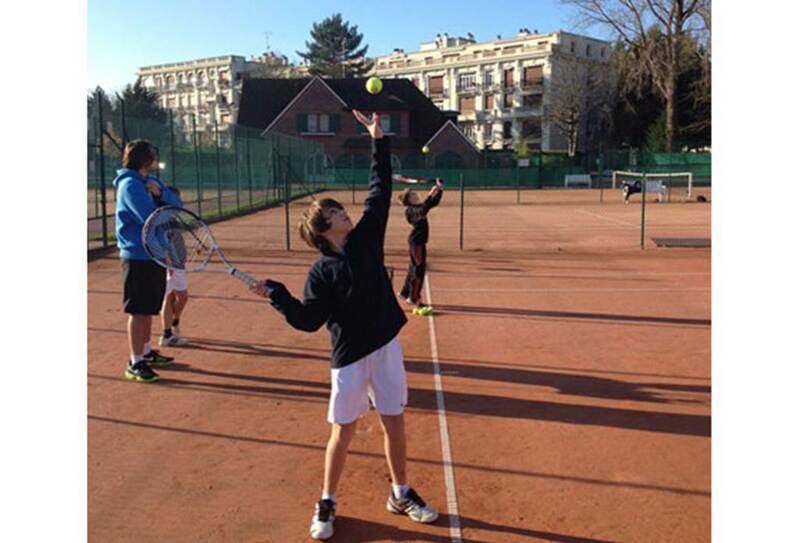 It is consider what the Resort le Touquet as a great campus sports available to young people! " 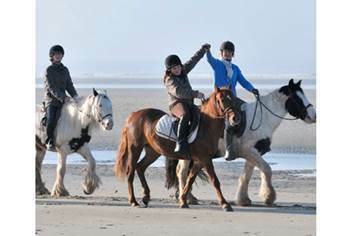 • For the horse, the product entitles 1:30 horseback riding in a group. • In tennis, the product is entitled to 1 hour private lesson or (optional) to receive one hour of ground to play doubles with a (e) friend (e)). One week to discover your new favorite sport! 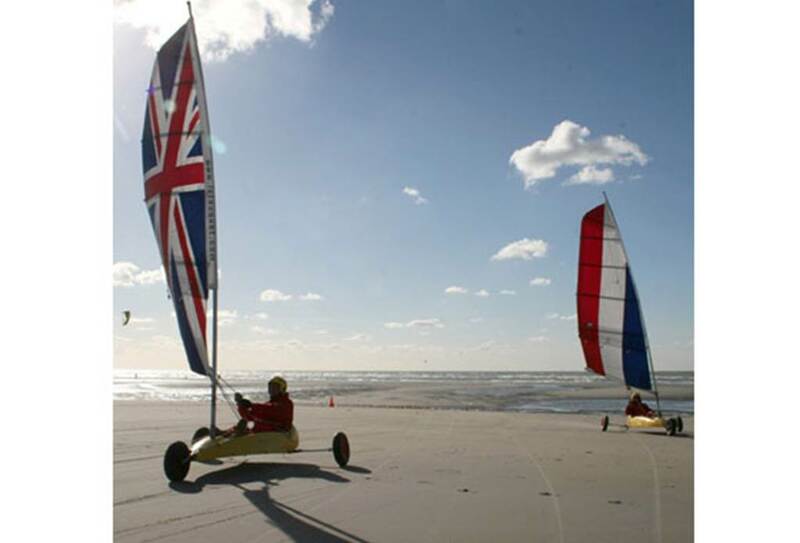 With the new Touquet SPORT DISCOVERY, you have for the first time in the station the opportunity to test three activities among the four most iconic Le Touquet-Paris-Plage at a single price!